In late April, the top federal cybersecurity agency, US-CERT, announced that Russian hackers had attacked internet-connected devices throughout the U.S., including network routers in private homes. Most people set them up – or had their internet service provider set them up – and haven't thought much about them since. But it's the gateway to the internet for every device on your home network, including Wi-Fi connected ones. That makes it a potential target for anyone who wants to attack you, or, more likely, use your internet connection to attack someone else. As graduate students and faculty doing research in cybersecurity, we know that hackers can take control of many routers, because manufacturers haven't set them up securely. Router administrative passwords often are preset at the factory to default values that are widely known, like "admin" or "password." 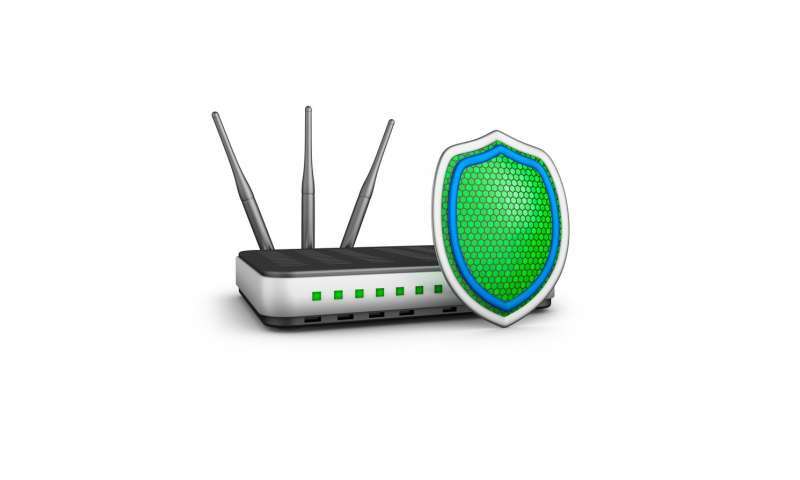 By scanning the internet for older routers and guessing their passwords with specialized software, hackers can take control of routers and other devices. Then they can install malicious programs or modify the existing software running the device. There's a wide range of damage that a hacker can do once your router has been hijacked. Even though most people browse the web using securely encrypted communications, the directions themselves that let one computer connect to another are often not secure. When you want to connect to, say, theconversation.com, your computer sends a request to a domain name server – a sort of internet traffic director – for instructions on how to connect to that website. That request goes to the router, which either responds directly or passes it to another domain name server outside your home. That request, and the response, are not usually encrypted. A hacker could take advantage of that and intercept your computer's request, to track the sites you visit. An attacker could also attempt to alter the reply, redirecting your computer to a fake website designed to steal your login information or even gain access to your financial data, online photos, videos, chats and browsing history. An expert with complex technical tools may be able to discover whether your router has been hacked, but it's not something a regular person is likely to be able to figure out. Fortunately, you don't need to know that to kick out unauthorized users and make your network safe. If you're not able to login, then consider resetting your router – though be sure to check with your internet provider to find out any settings you'll need to configure to reconnect after you reset it. When your reset router restarts, connect to it and set a strong administrative password. The next step US-CERT suggests is to disable older types of internet communications, protocols like telnet, SNMP, TFTP and SMI that are often unencrypted or have other security flaws. Your router's manual or online instructions should detail how to do that. After securing your router, it's important to keep it protected. Hackers are very persistent and are always looking to find more flaws in routers and other systems. Hardware manufacturers know this and regularly issue updates to plug security holes. So you should check regularly and install any updates that come out. Some manufacturers have smartphone apps that can manage their routers, which can make updating easier, or even automate the process.